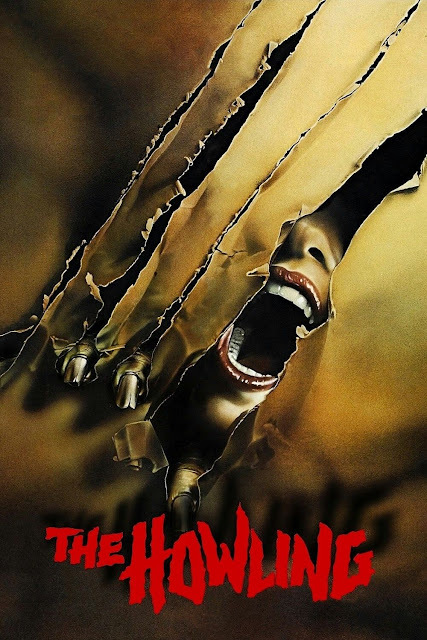 This month's franchise review for SomeWhatNerdy has been the "The Howling" franchise. To view these reviews of the franchise, which was done film-by-film just click HERE. I do hope you enjoy them as much as I enjoyed writing them. 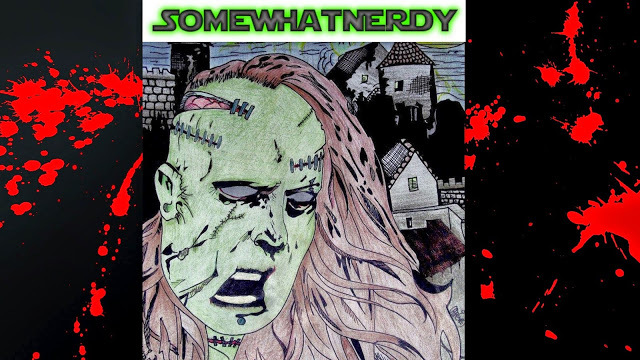 You can also now vote for the next franchise review for SomeWhatNerdy by going to the Raz's Midnight Macabre official Facebook page HERE. RAZ'S MIDNIGHT MACABRE HITS 10,000!